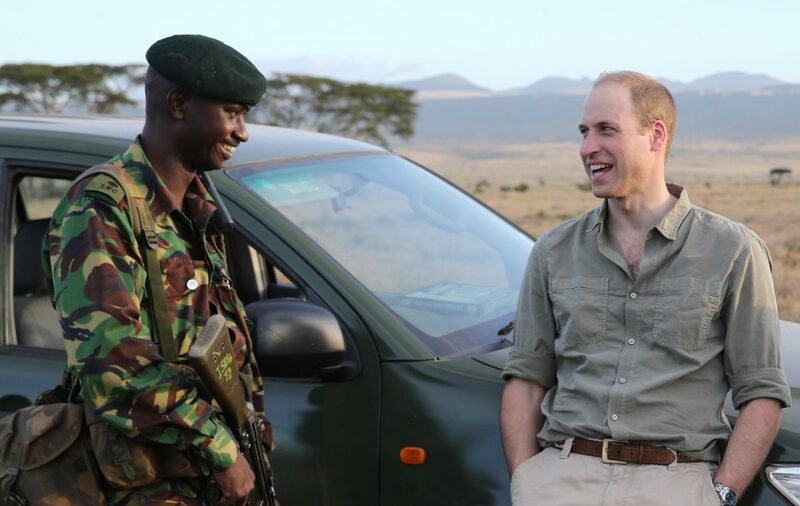 The Duke of Cambridge became Royal Patron of Tusk in 2005 and has been a powerful advocate for Tusk’s work to support conservation, education and community development across Africa ever since. 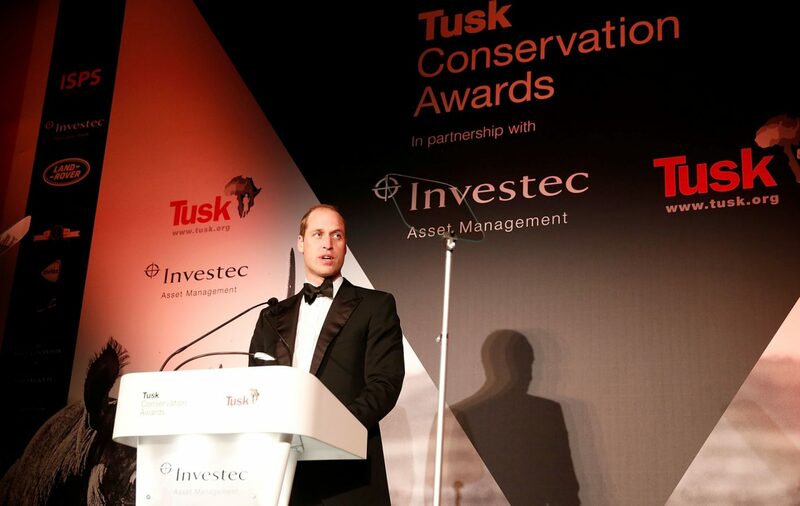 “The Duke’s support for Tusk over the years has been immensely helpful in raising both the profile of the charity and the funds that we need. 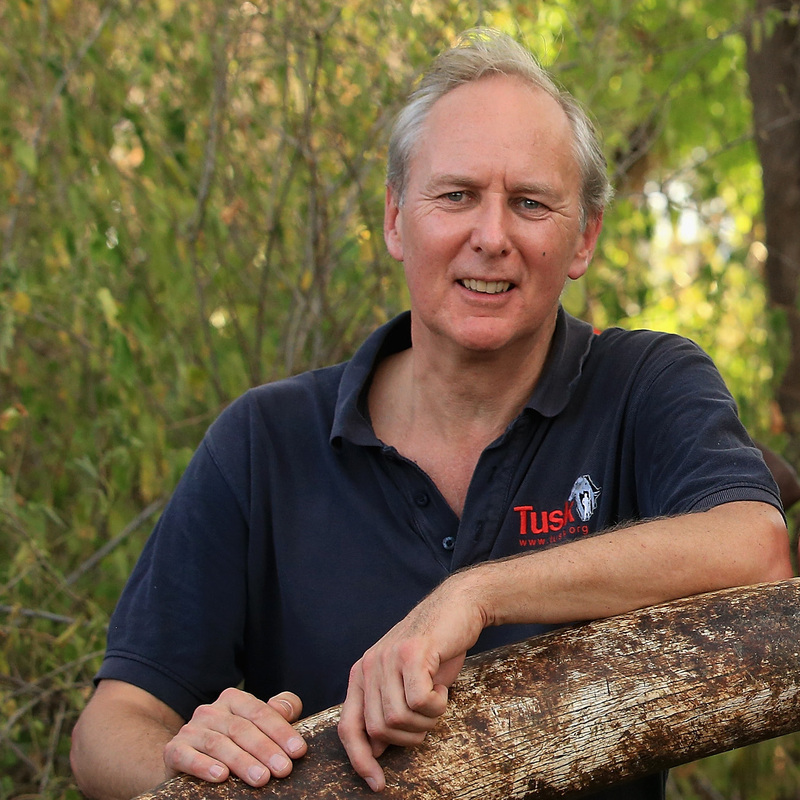 His ability to draw global attention to the plight of endangered species being decimated by illegal wildlife trade has been warmly welcomed by conservationists across the globe and we are enormously grateful to him”. 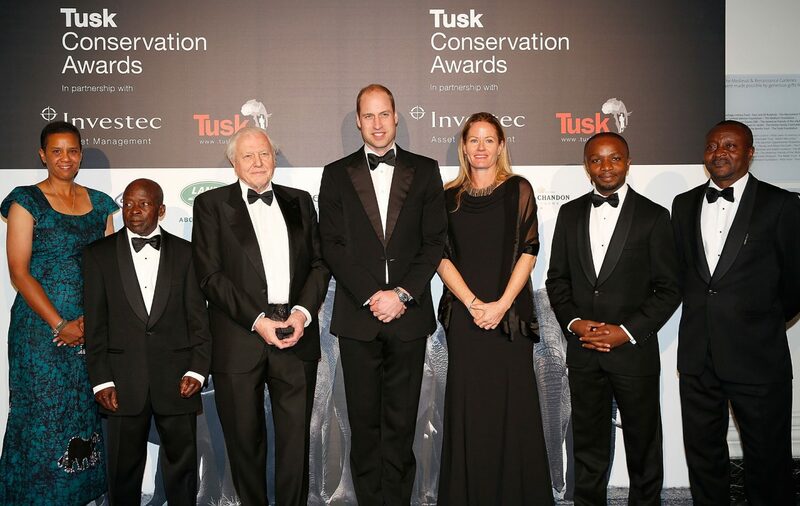 In December 2016 Prince William again celebrated the extraordinary lives of five men and women dedicated to the survival of Africa’s endangered wildlife, at the fourth annual Tusk Conservation Awards. 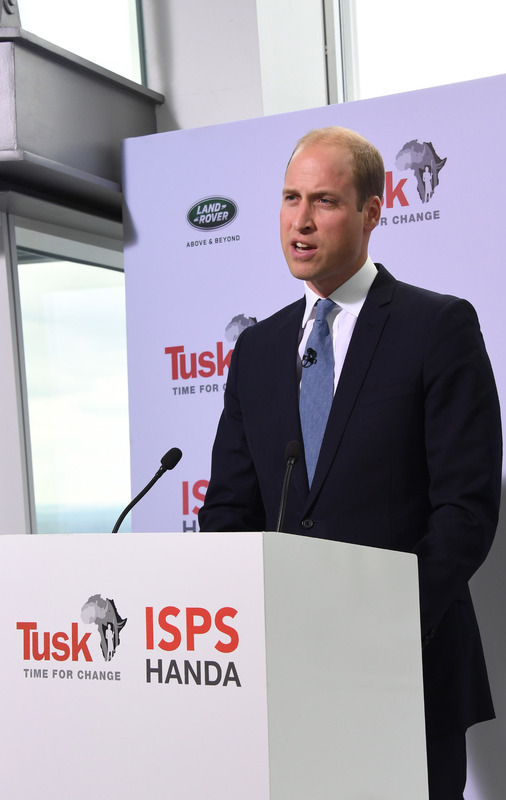 In an impassioned speech broadcast live from The View from The Shard London, Prince William urged an audience of millions worldwide to join him in the fight to save the elephant and rhino.